The most important events in life deserve a special celebration, so when you find that you’re in need of restaurants with private rooms in Dallas for your festivities, you should consider Iron Cactus Mexican Grill & Margarita Bar. With a wide variety of menu options available, there’s food catered to every taste and palate. 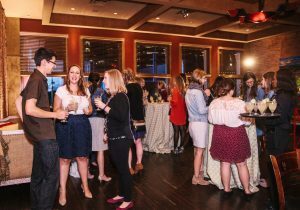 And with several unique and inviting spaces available onsite, Iron Cactus can provide the perfect space to accommodate your party, regardless of size. Iron Cactus is known for Mexican dining redefined. Here, you will find your favorite classic Mexican dishes served with a contemporary flare. In operation for over 20 years, Iron Cactus has perfected the recipes for all your favorite Mexican cuisine. Our deep, unending passion to bring you the best and most flavorful Mexican cooking means you and your party will leave in awe of a meal perfectly suited to your special occasion. For those who enjoy a delicious cocktail with their meal, you should know that Iron Cactus has been named one of the top ten tequila bars in the country with over 100 different types of tequila available to you. Finding other restaurants with private rooms in Dallas that can offer this level of dining experience will be incredibly difficult. When choosing between restaurants with private rooms in Dallas, you should be positive that they will be able to host the number of guests that you have attending your affair, and know that they will afford you the level of service you deserve. In Dallas, Iron Cactus has rooms that can accommodate anywhere from fifty to 2000 guests. From our intimate, crescent-shaped Tapas Dining Room to the grand spectacle of an event that makes use of our entire restaurant and patio, we can accommodate parties of all sizes. And know that when you choose Iron Cactus for your party, you will receive the same level of service that you have come to expect and appreciate from our restaurant. 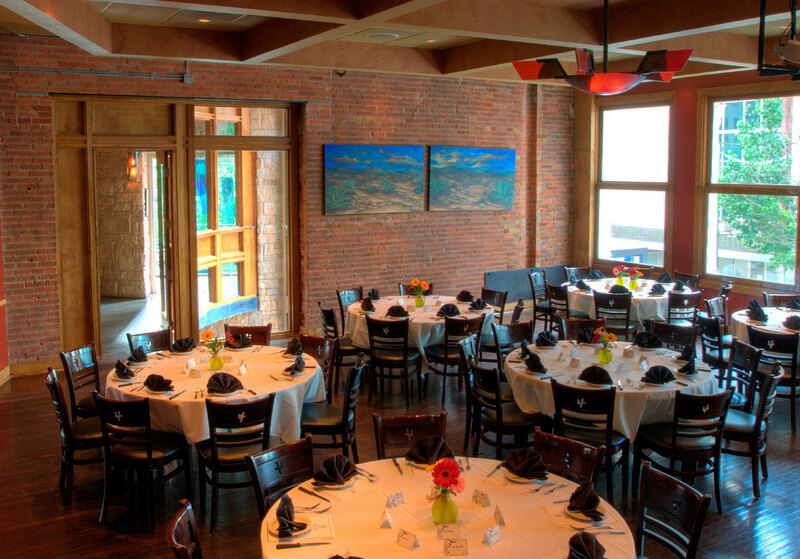 You will know you’ve chosen the best of all restaurants with private dining rooms in Dallas when you select Iron Cactus. Begin planning your party today be filling out our in-house party request. In Dallas Private Rooms, News, Dallas Private Dining Rooms, restaurants with private rooms in dallas Tagged Restaurants with Private Rooms in Dallas, private dining rooms in dallas Bookmark the permalink.